Forward-looking: After a few years of raw numbers holding steady in mobile photography, the megapixel race is on again among the Chinese manufacturers. Expect other big names to follow suit throughout the next year. Earlier in the year Samsung and Sony each showed off their own 48MP imaging sensors intended for smartphones. Despite the fact that some of the best smartphone cameras on the market are still around the 12MP mark, there is a lot more to taking good pictures than raw numbers can show. In fact, both imaging sensors are intended to make use of computational photography techniques to merge adjacent pixels for enhanced low light performance. Effectively, both sensors will still operate as though they are 12MP sensors in low light conditions, but with more surface area that gathers additional light. Now that 2018 is coming to a close, Samsung's and Sony's sensors will finally be making their way into finished products. 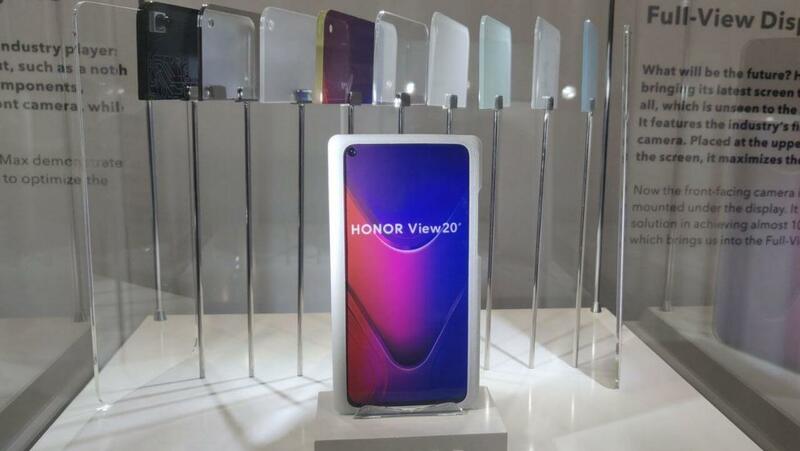 The Honor View 20 has been confirmed to make use of the Sony IMX586. Xiaomi is also readying a device with a 48MP camera for a January release, although accurate details on it are still scarce. Current leaders in mobile photography such as the Google Pixel 3 and iPhone XS both utilize 12MP sensors that have 1.4µm pixel pitch. The IMX586 and Samsung's Isocell GM1 both have 0.8µm pixels but end up with an effective pixel size of 1.6µm when 4x oversampling is applied. Higher resolution sensors have been packed into smartphones before, but image processing has never been more important. Google has proven that an average sensor can be turned into something extraordinary with some fancy software. What remains to be seen is how well Chinese rivals can implement software to take advantage of the latest hardware available.